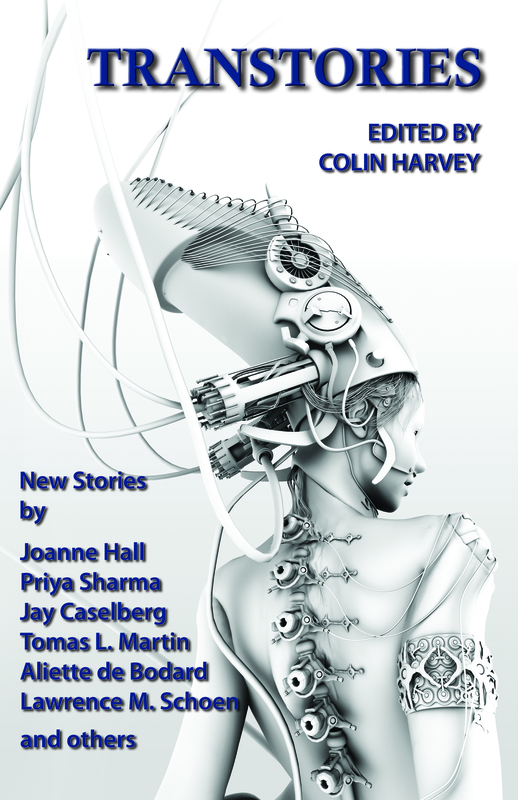 Hot off the presses is a new science fiction and fantasy anthology called Transtories, which features a story of mine called ‘Transthermal’. Set in a future Mozambique where it’s capital city, Maputo, is permanently submerged by flooding and people live in gigantic barges on streets that are now canals, it tells the story of a young boy’s struggle to get through one more day. Edited by the late Colin Harvey, it also features fiction by Lawrence M. Schoen, Bob Neilson, Jay Caselberg, Jonathan Shipley and others. While delighted with the final product, I’m also saddened by the fact that Colin never got to see the project through to its finish. The book is available in hard copy and PDF formats, with an eBook version to follow soon. Details on how you can get your copy here.